Welcome to the City, otherwise known as The Square Mile, centre of trade and finance in Europe rivalling New York City as the finance capital of the world, and one of the most stunning sights in London not only by night, but by day too. Towering skyscrapers and stunning ancient buildings including St Pauls Cathedral and the Bank of England showcase London’s old and new in The City. 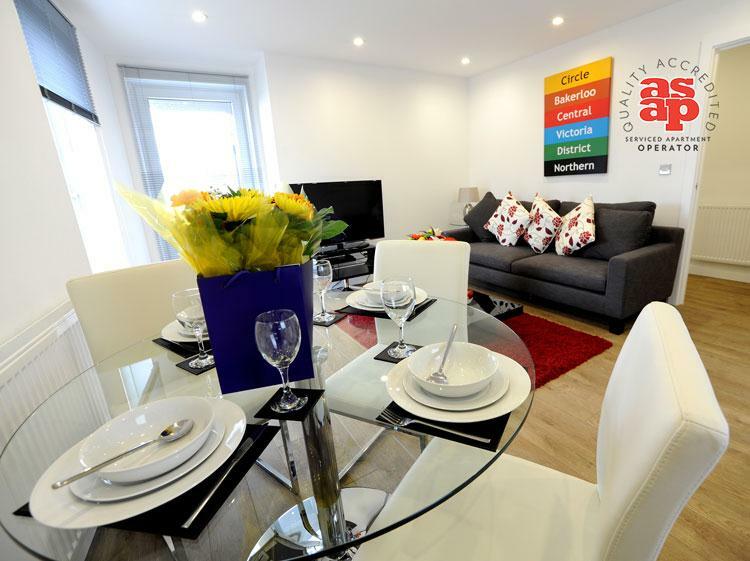 The central location to corporate offices and London Landmarks makes The City a popular destination for Serviced Apartments, creating a wide selection of modern and chic accommodation for your stay. As a financial centre, in the local area flashy bars outnumber quiet pubs, and there are plenty of grand restaurants for your entertainment. But if you are looking for something more informative or historical, Dennis Severs’ house, Monument, and Museum of London are all conveniently located nearby. If you require to move around London during your stay, whether for client meetings, enjoying an evening with friends and family, or simply taking in as many of the sights as possible, The City sits in the heart of London, just a short walk from The West End, historic Southwark, The South Bank, and Brick Lane. Alternatively, or if you are travelling further afield or in a hurry, plenty of underground stations are available servicing lines around the capital. To discuss your requirements in The City, contact us at Provide Apartments and find out more about the fantastic selection of apartments listed below. 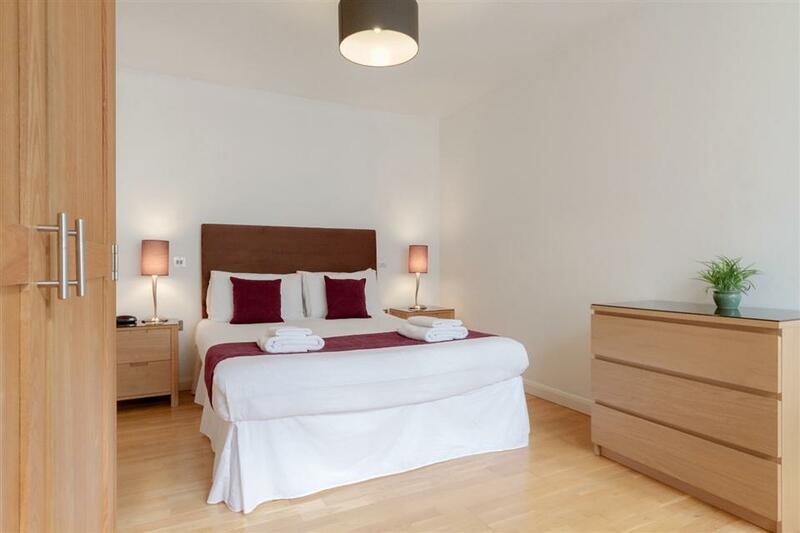 Offering light and spacious accommodation in Limehouse, these serviced apartments are the ideal choice for anyone looking for comfortable accommodation for a longer stay. Equipped with everything you need to really make yourself at home you will find..
Modern One Bedroom Apartments in a popular City location Situated in an exciting part of London near to the city’s best and most influential entertainment, leisure and business districts, these spacious serviced apartments are a modern accommodation..
College Hill Apartments situated in the heart of The City Tucked away in a courtyard within The City, the College Hill apartments are decorated and finished to the highest standard. With some of London’s oldest pubs, theatres as well..
Groveland Court is set in the heart of the city within close proximity to many of London’s top attractions and a short distance of London’s financial district. 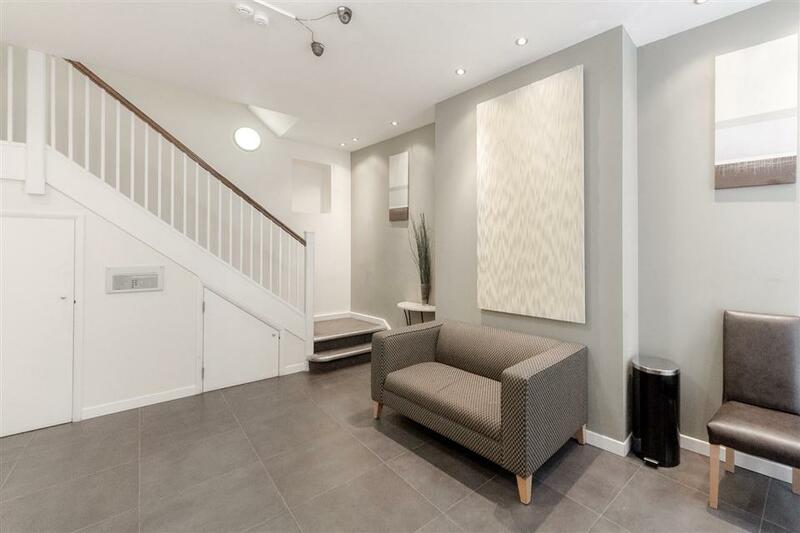 The property is modern and stylish in design, offering the perfect environment..
Modern and Executive One Bedroom Serviced Apartments located in the heart of London. Situated equidistant to hip Shoreditch and the City of London, London Square provides great access to business and pleasure alike. Born out of these medieval church.. 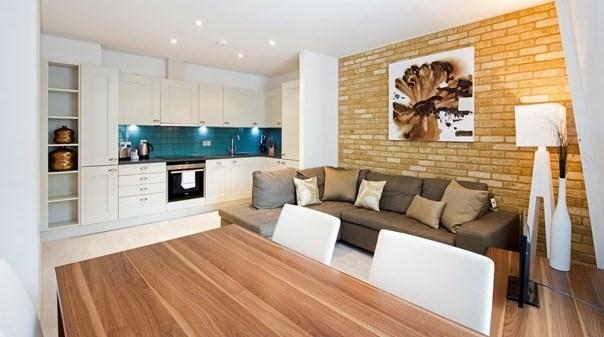 These corporate flats are spacious, smart in design and allow for plenty of natural light. 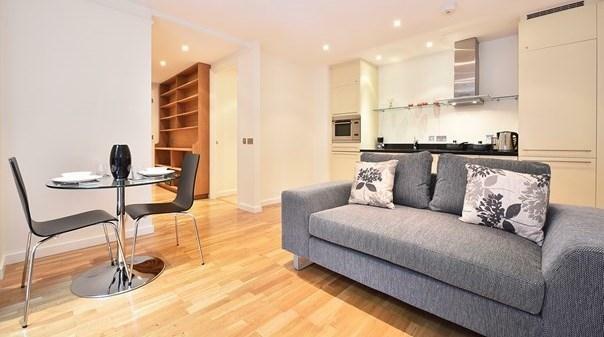 Located within close proximity to St Paul's Cathedral and the Millennium Bridge, the apartments at Ludgate Square find themselves on the site of a 19th Century..
A modern, galleried serviced apartment on the ground floor of a conversion near to St Paul’s Cathedral in the City of London. The property is located in a pedestrian street away from the main hustle and bustle of the City but within a short distance..
Monument Apartments are in a fantastic city location next to The Monument. 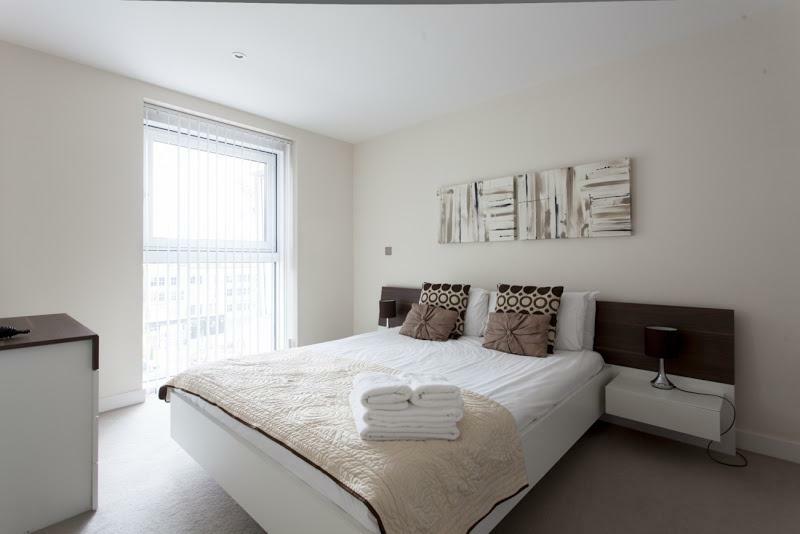 The Monument Apartments are all fully serviced and have modern, comfortable furnishings and provide all that you could require to move straight in. They all have open plan..
A refreshing alternative to a hotel offering more space, privacy and freedom to both corporate clients and leisure guests alike Premier Apartments London is a brand new waterside development of Studio, One bedroom and Two bedroom apartments, all of which..
A modern, one bedroom serviced apartment located just off Ludgate Hill, near to St Paul’s Cathedral in the City of London. 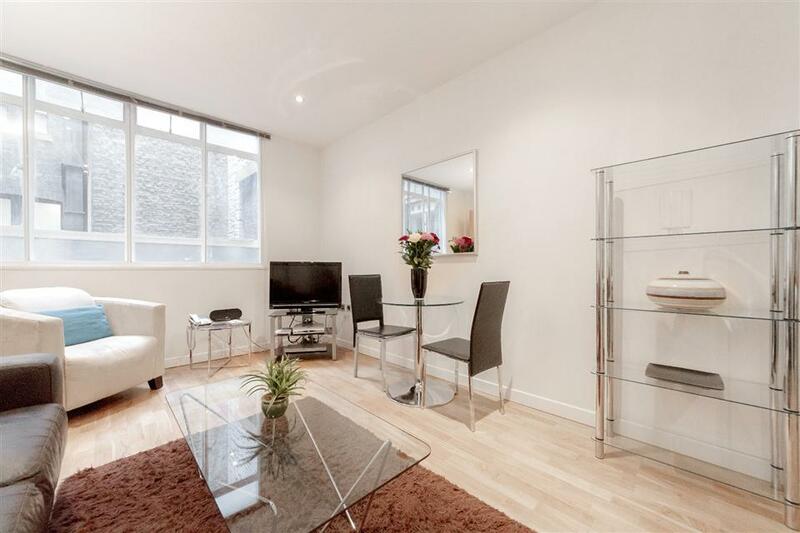 The apartments are located in a cobbled, pedestrian street that leads between Ludgate Hill and Carter Lane, away from the.. 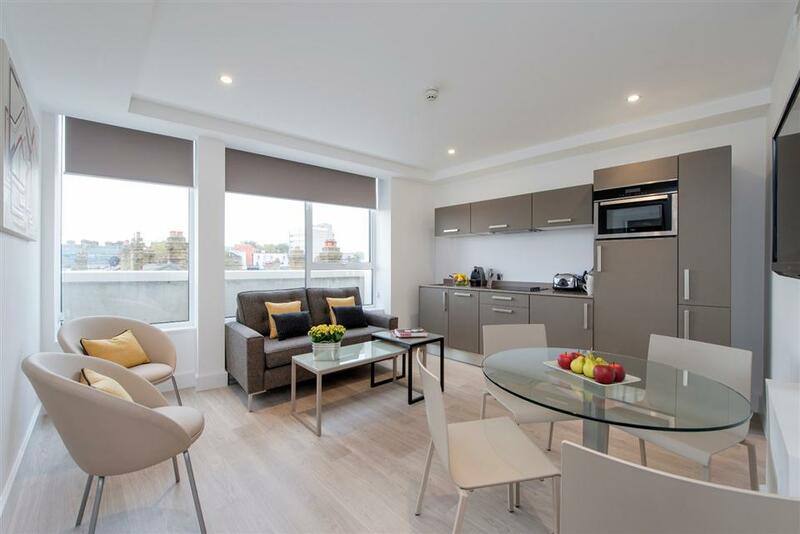 The newly refurbished River House apartments are located in the heart of The City The apartments are just a short distance from Tower Bridge with nearby access to Tower Hill, Aldgate underground stations and Docklands Light Railway Station. The.. 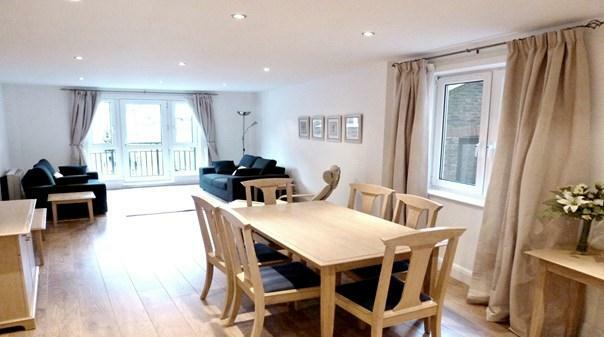 The apartment is located on a quiet pedestrian street off Fleet Street and away from the main hustle and bustle of the City of London. This is a busy area for business people during the week and at weekends it’s also popular with tourists wishing.. 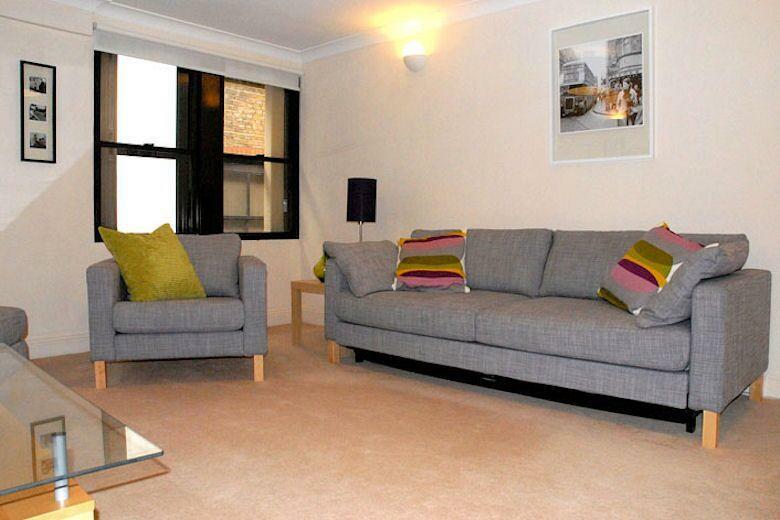 Stylish Spitalfields Serviced Apartments offering various sizes of short-term lets for discerning travelers. 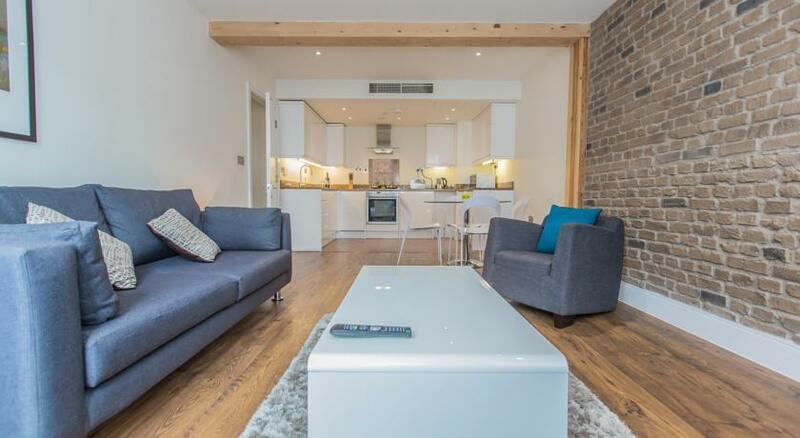 Located just off London’s creative hub of Brick Lane, and comprised of newly furbished three-bedroom, two-bedroom..
Sterling House is a newly developed block of apartments, which offers a range of fabulous well-furnished one bedroom apartments. 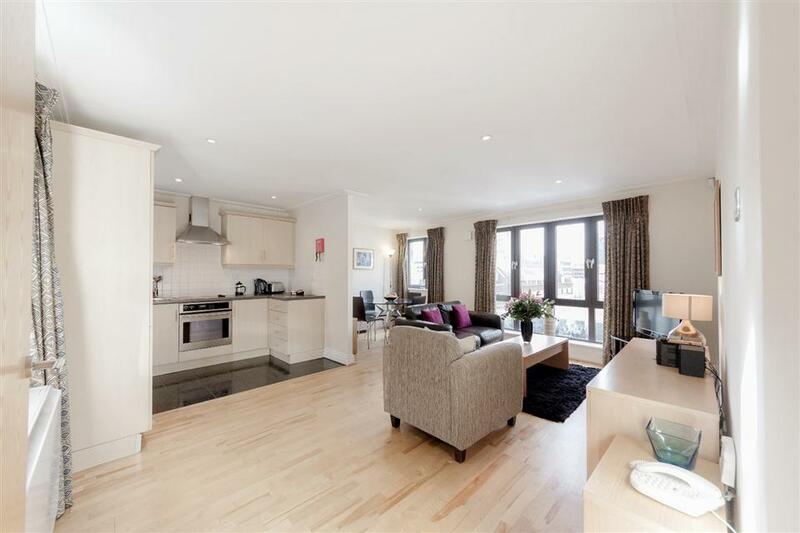 All apartments are decorated in a modern contemporary style and feature secure entry phone, fully equipped kitchen,..
Two Bedroom Serviced Apartments situated in a quiet development within easy walking distance of St Paul's Cathedral. Would you be in search of excitement or relaxation this quiet development offers you the best of both worlds. 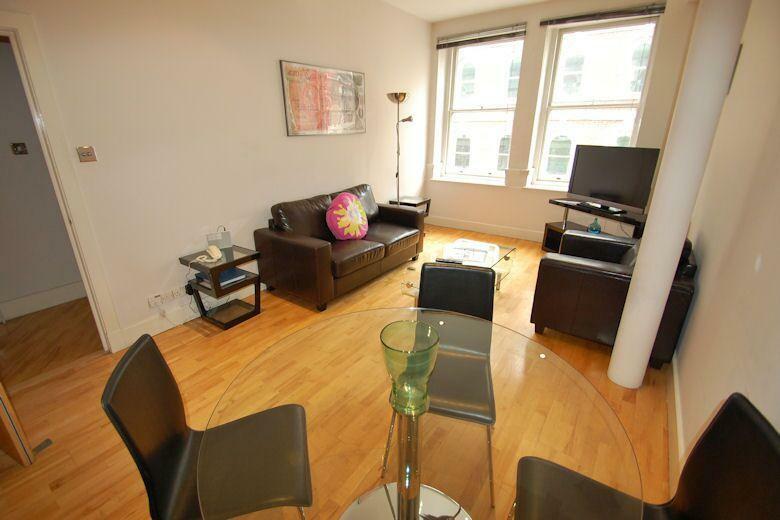 Situated within walking..
Two Bedroom, Two Bathroom Serviced Apartments in the popular St Paul's area. Whether you are in search of excitement or relaxation this quiet development offers you the best of both worlds. 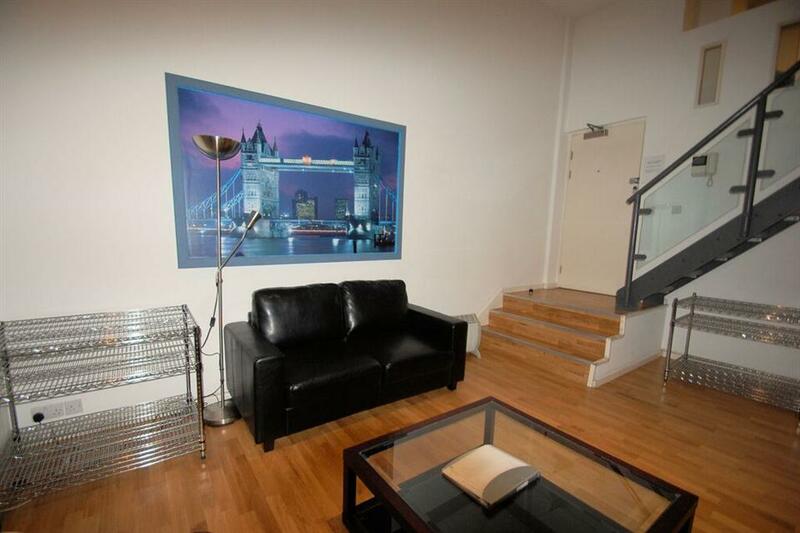 Situated within walking distance of a range of bars, cafés,..
Executive One Bedroom Serviced Apartments located in the heart of London, a great location for business and leisure travellers alike. Would you be in search of excitement or relaxation this quiet development offers you the best of both worlds. Situated.. 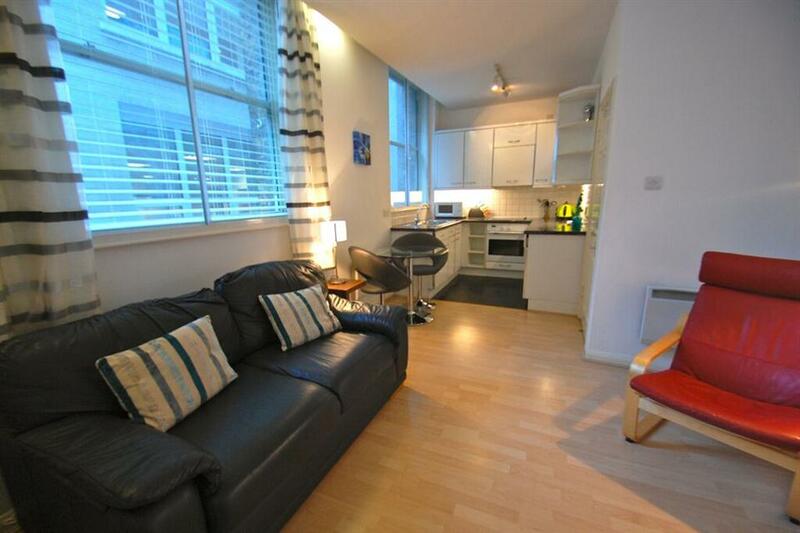 The Cannon Apartments offers a brand new blend of serviced accommodation in the heart of The City of London. 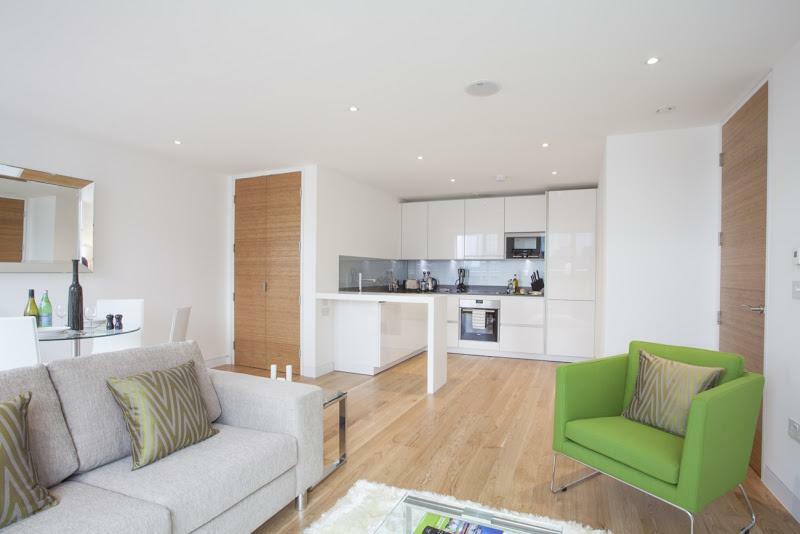 With a contemporary design throughout, The Cannon Apartments offers a distinct urban living feel throughout the 77 studio and..
58 luxurious suites in the heart of London which we’re confident you will be happy to call home during your stay. 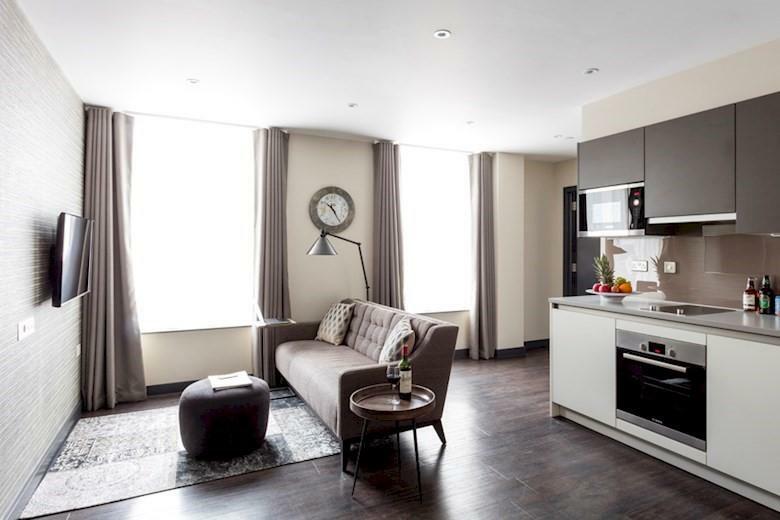 The Rosebery’s suites are designed and furnished with fully fitted kitchens, beautiful bathrooms and sumptuous beds; coupled..
Watling Street Apartments are situated in a newly refurbished development and are perfectly located in the heart of the City of London. The Apartments are the ideal option for corporate, relocation and extended stay use by business travellers. Although..